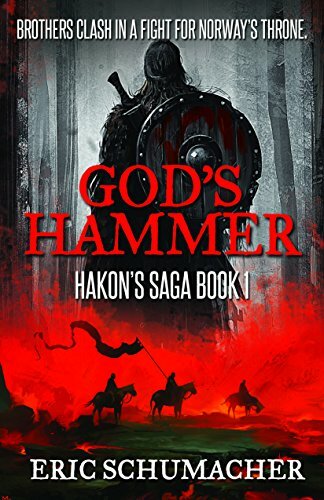 Click here to pick up your free copy of God’s Hammer in the Amazon Kindle store. Now he’s been called into Earth orbit. 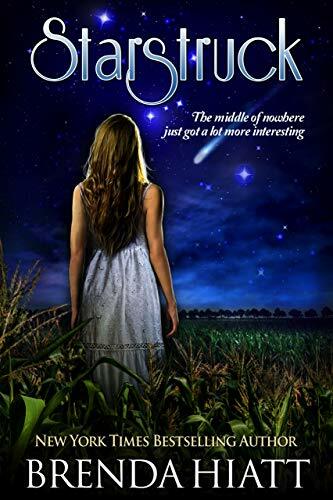 The masters have a new spacecraft—one capable of interstellar flight. On its maiden voyage, the only robot on board went mad and tore itself apart. 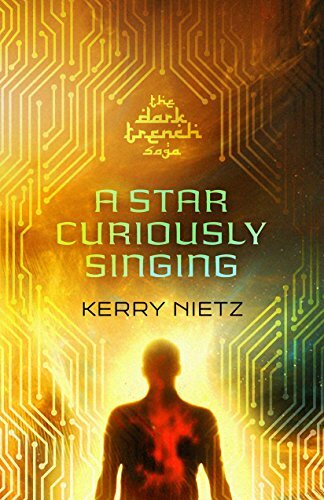 Click here to pick up your free copy of A Star Curiously Singing in the Amazon Kindle store. 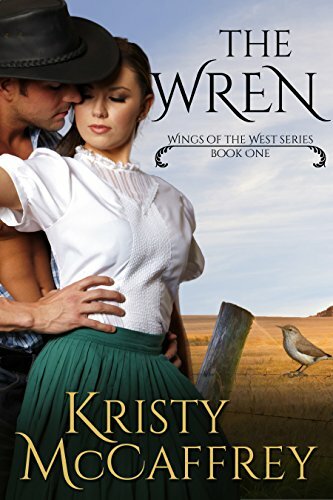 Click here to pick up your free copy of The Wren in the Amazon Kindle store. 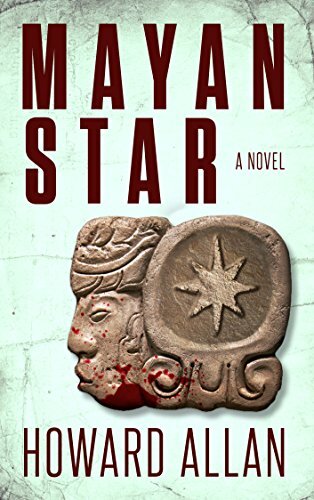 Please note: This title originally appeared in a shorter version in the Halloween anthology, Midnight Mysteries. New content has been added to this release. 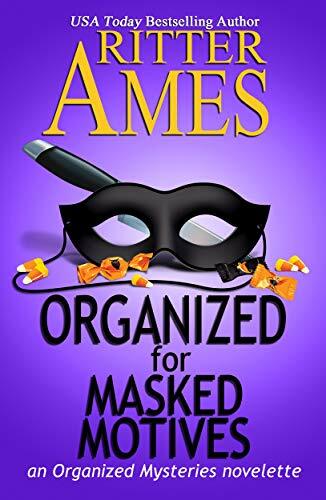 Click here or type in http://geni.us/organizedfor into your web browser to pick up your copy of Organized for Masked Motives in the Amazon Kindle store. 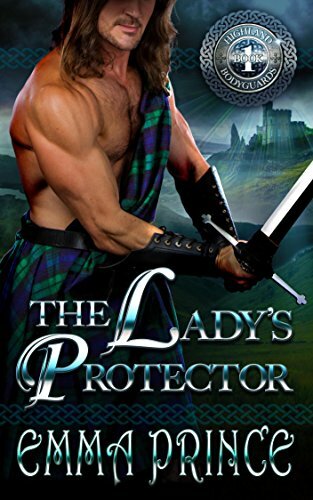 Click here or type in http://geni.us/theladys into your web browser to pick up your copy of The Lady’s Protector in the Amazon Kindle store.